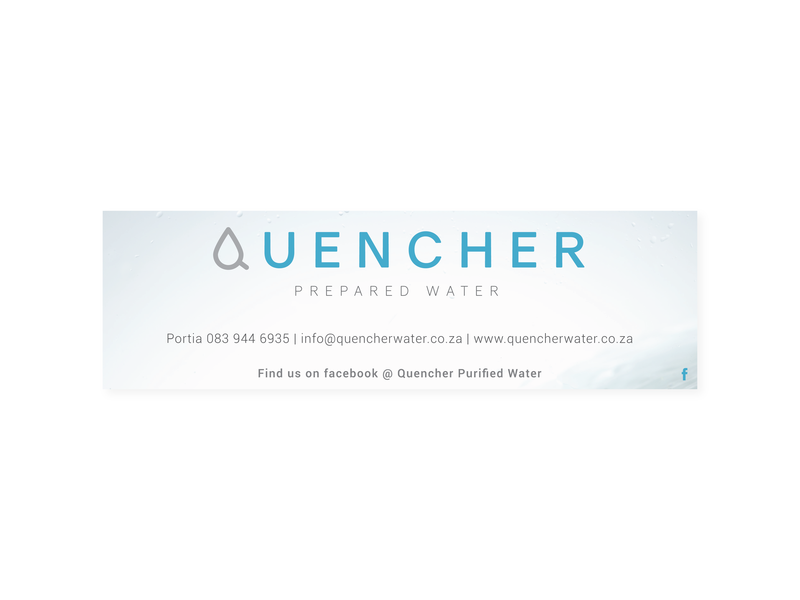 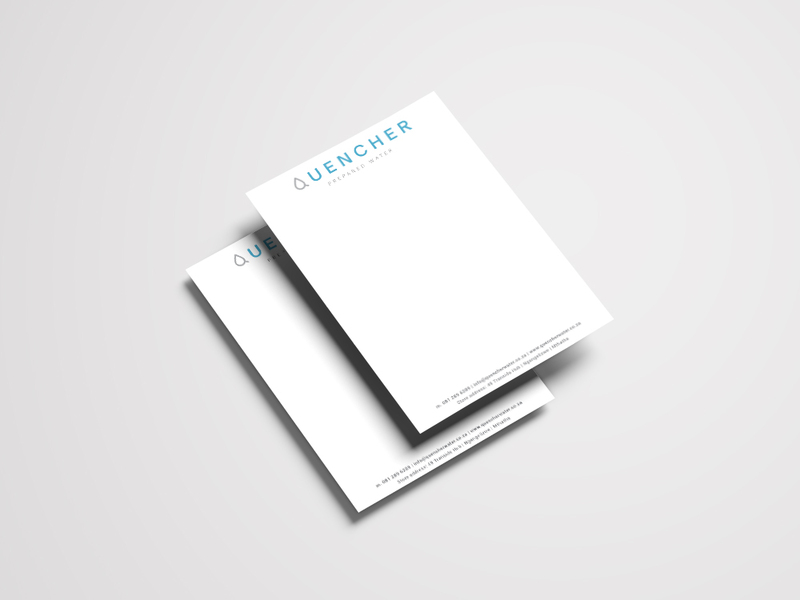 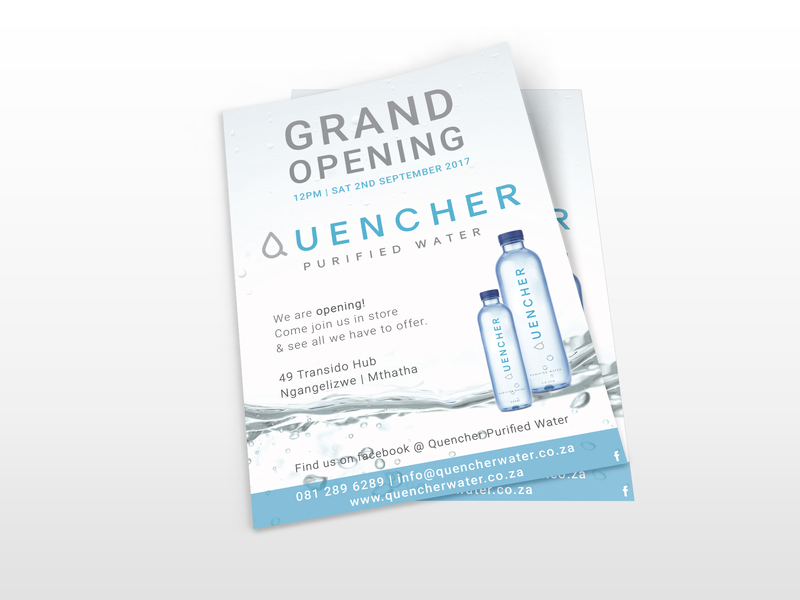 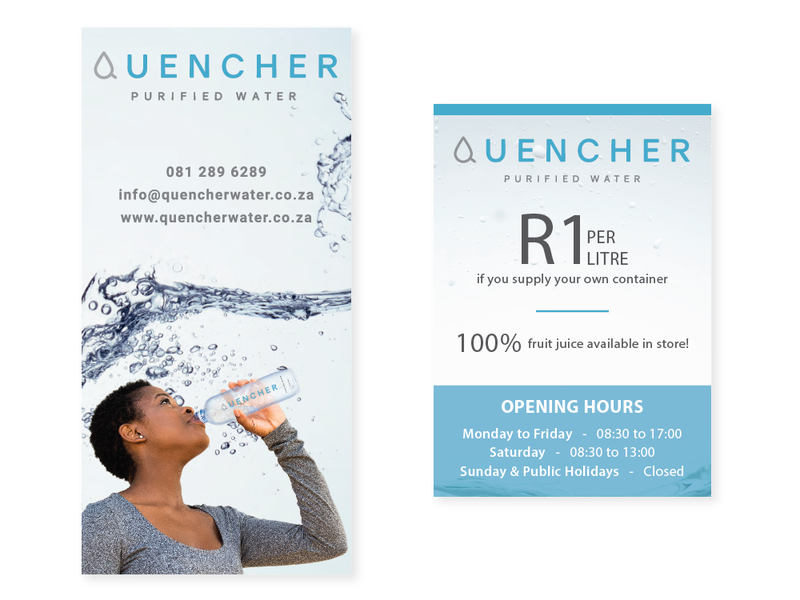 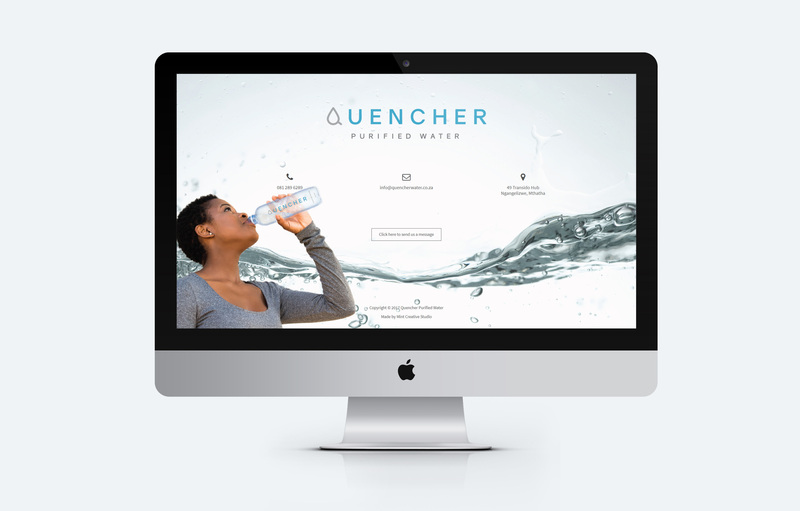 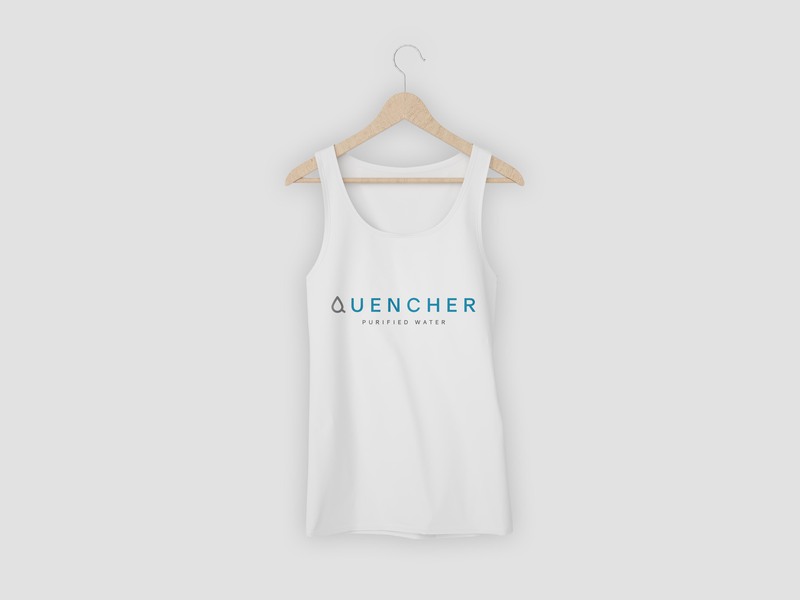 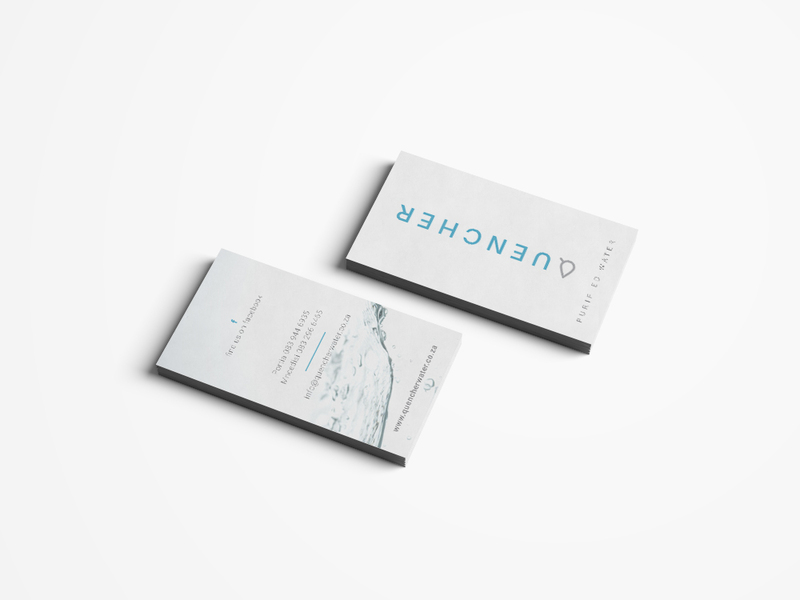 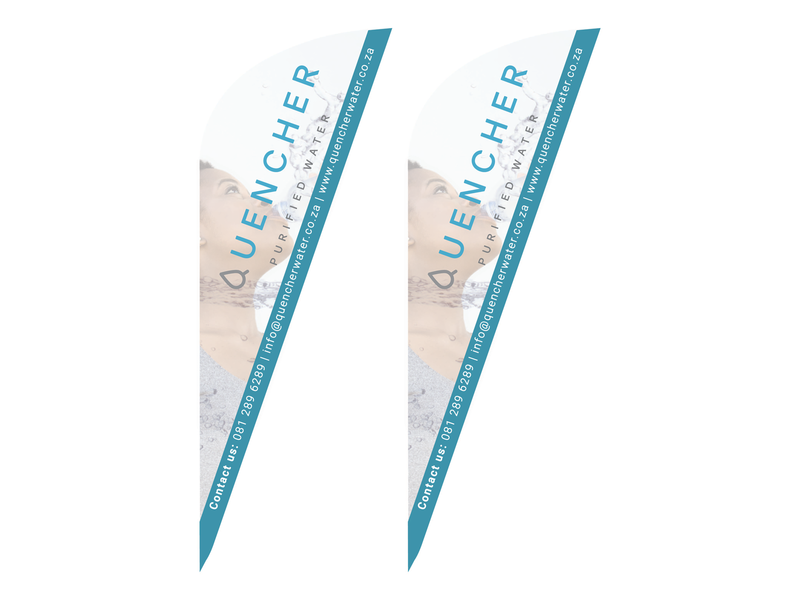 Quencher is new a purified water company based in Mthatha, Eastern Cape, South Africa. 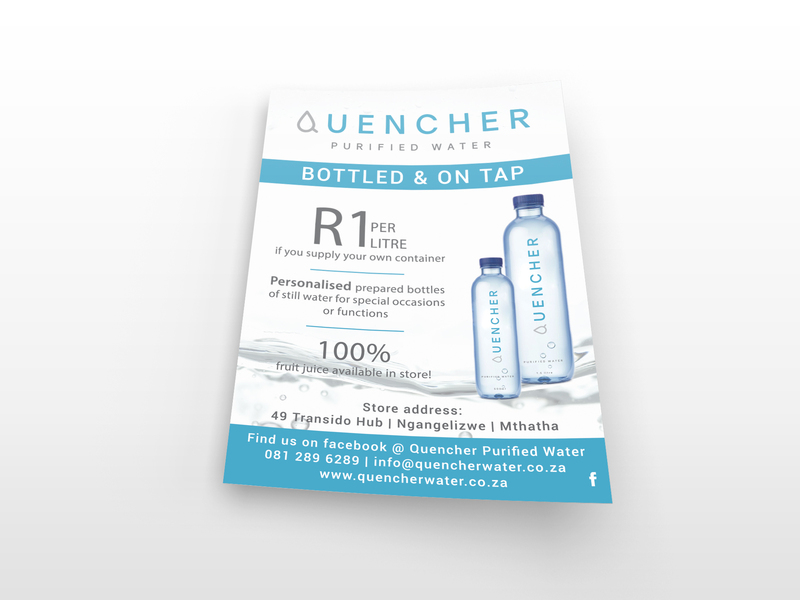 We had the honour of developing their brand. 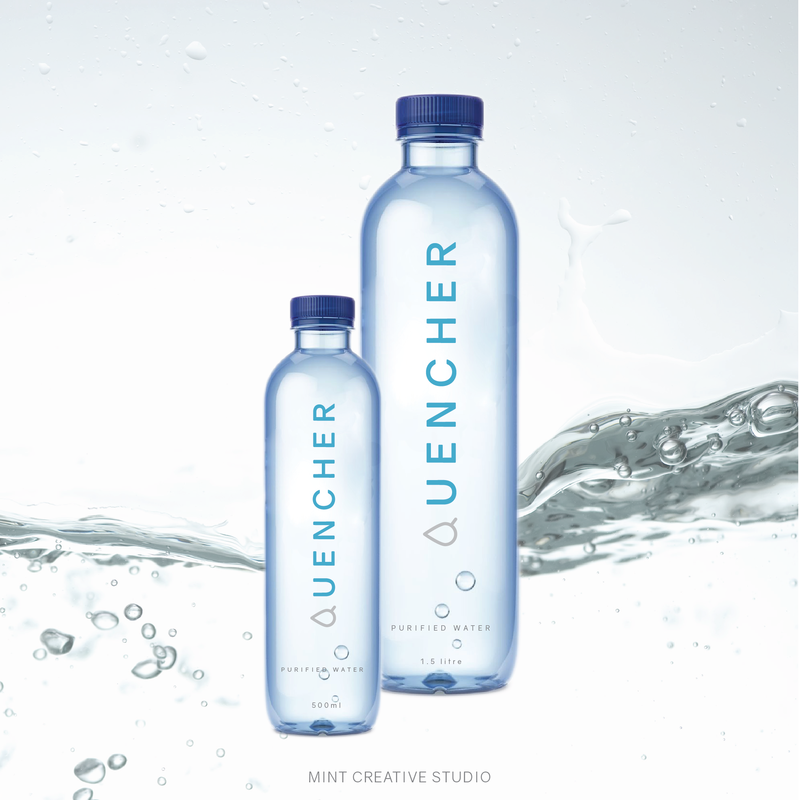 It was so awesome helping them turn their dream into a reality and we look forward to our continued journey with the Quencher team. 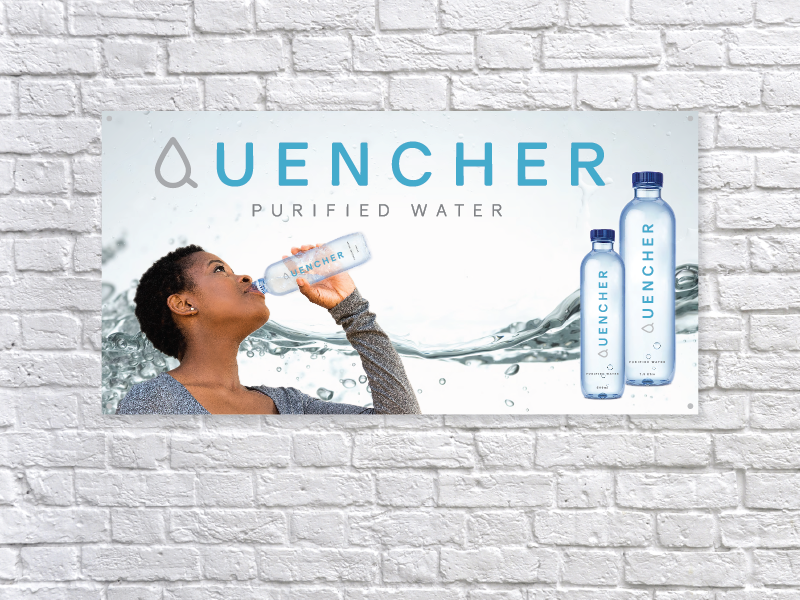 Logo, business card, letterhead, email signature, marketing materials, vehicle signage, store signage, water bottle design, labels, banners, T-shirt printing, photo-shoot, website landing page and social media setup.